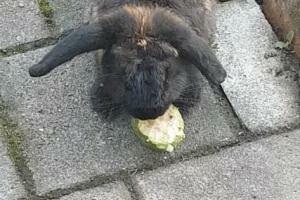 2 bunnies (white & brownish/black) have been spotted around Merton Road and Swainston Road. Been visiting daily for a few weeks now and eating our garden produce. Hi Neighbours, I am renovating and the mess is getting me down so decided to make my self available to house sit. I love animals - my own little cat is called Poppy and I can make myself available to look after your pets. A bit about me - I love sailing, swimming and I sometimes volunteer at The Pop Up Globe. I am clean, tidy, reliable, don't have parties and don't smoke. I can look after your pets and home as if they were my own. I have great references - so why not give me a call. 021 246 0077.